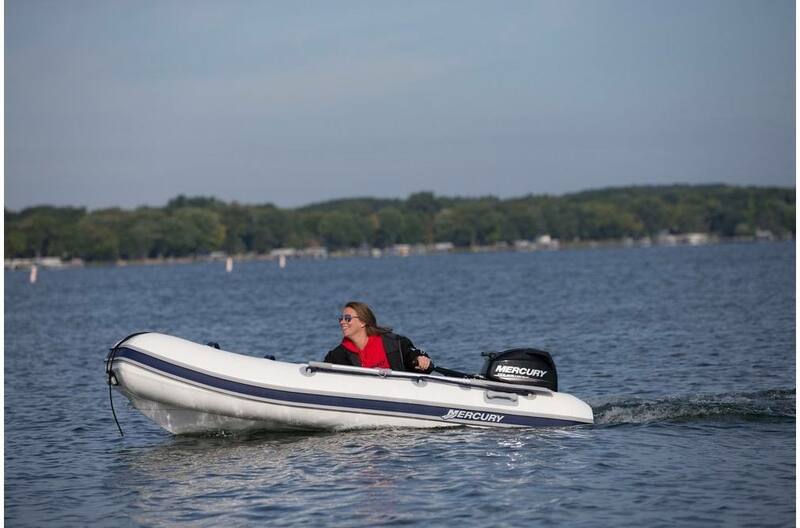 Integrated hull and transom for extra strength and stability. Extra cargo room. Ideal strength to weight ratio. Solid and Stable: Sturdy design. Rigid construction. And hull strength that holds its own when compared head-to-head with conventional craft. 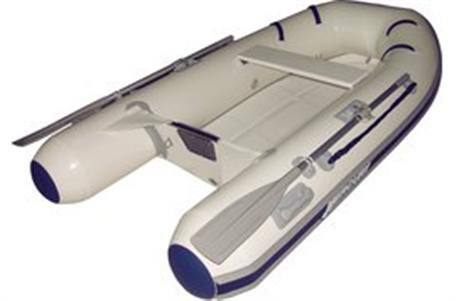 All with the exceptional stability of an inflatable boat. 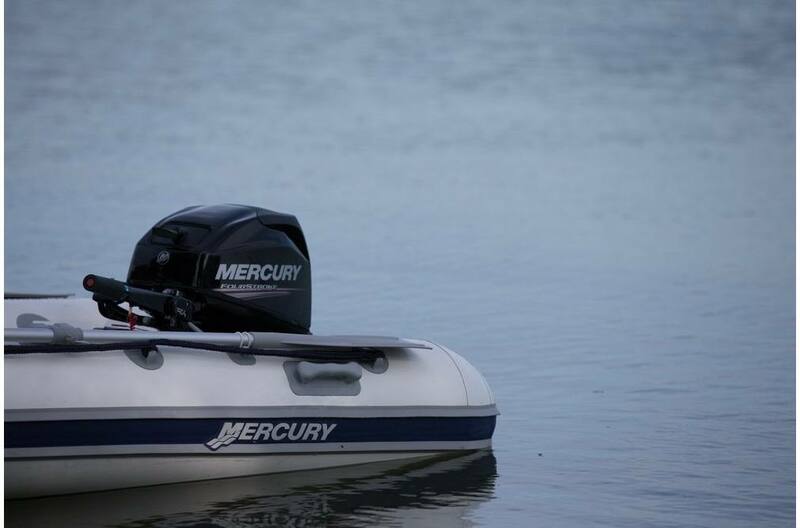 Fusing Reliability and Performance: Each model features a laminated fiberglass hull. 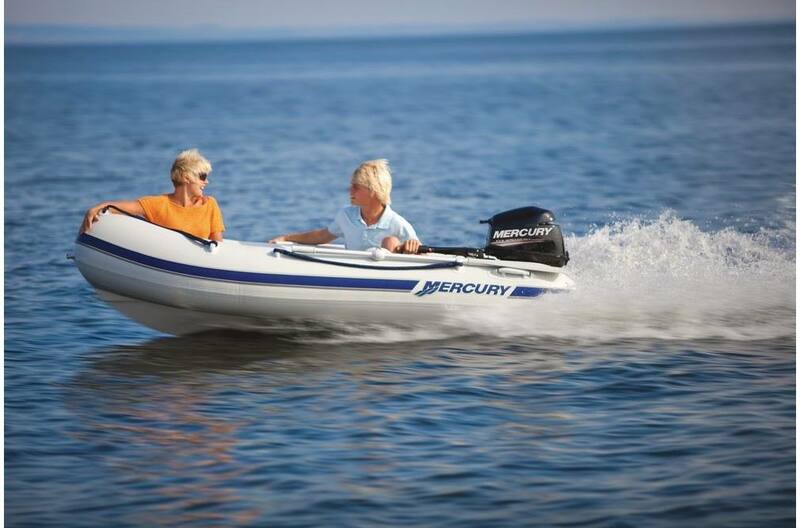 Molded with vacuum injection technology so the hull and transom become one piece of incredible marine technology. End the Storage War: The Dynamic RIB is made to last. Durable down to the last detail. 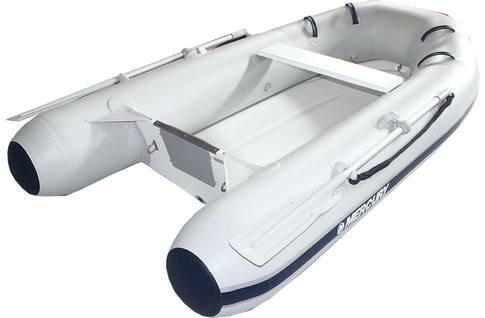 And with an incredible strength-to-weight ratio, it can hold all the cargo you need to make your excursion a success.